A fashion show is an event put on by a fashion designer to showcase his or her upcoming line of clothing during Fashion Week. Fashion shows debut every season, particularly the Spring/Summer and Fall/Winter seasons. This is where the latest fashion trends are made. The two most influential fashion weeks are Paris Fashion Week and New York Fashion Week, which are both semiannual events. 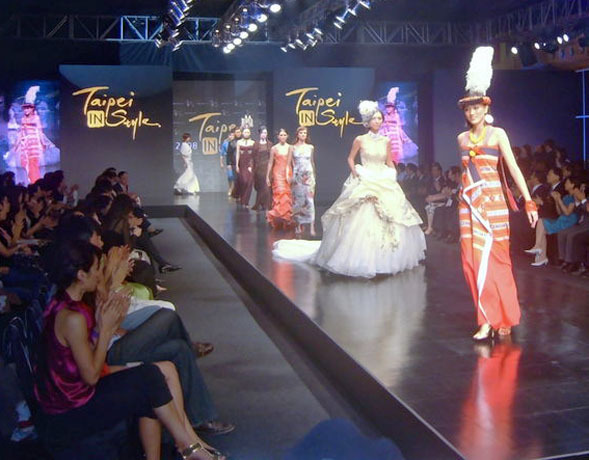 In a typical fashion show, models walk the catwalk dressed in the clothing created by the designer. Occasionally, fashion shows take the form of installations, where the models are static, standing or sitting in a constructed environment. 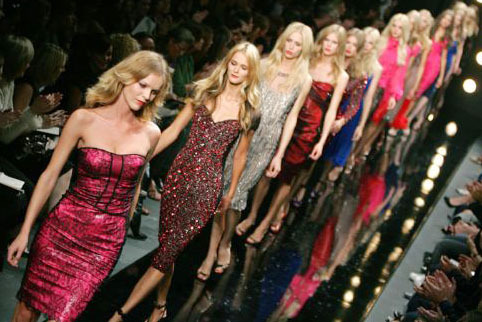 The order in which each model walks out wearing a specific outfit is usually planned in accordance to the designer.